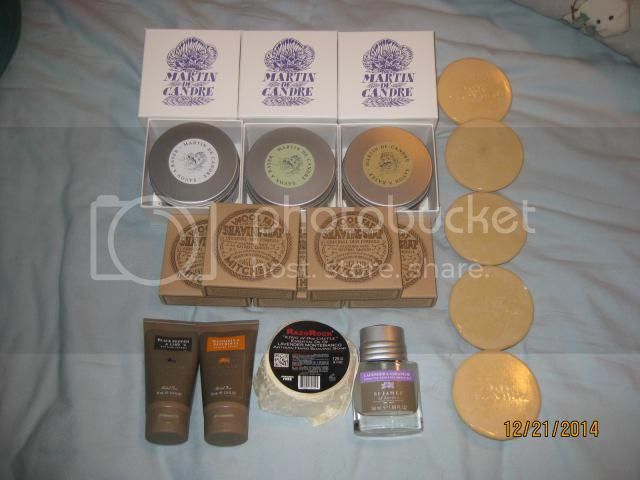 BNIB Martin de Candre in Fougere, original and unscented. These are the 200g glass jars. 5 Mitchell's Wool Fat BNIB pucks. 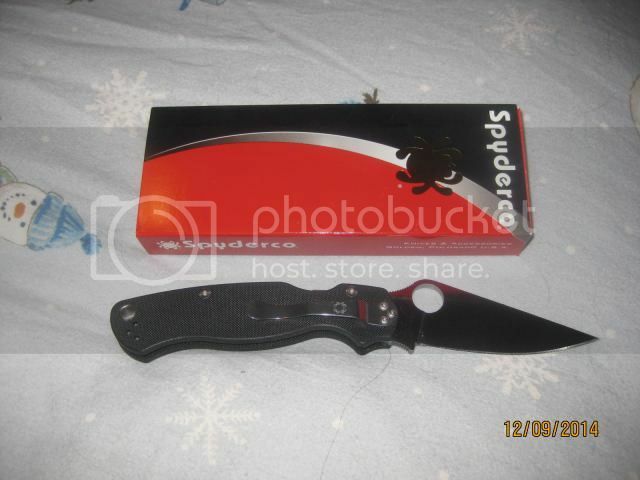 I also have a LNIB Spyderco Paramilitary 2 in black, never sharpened. I have a Pilot Metropolitan in black i'll trade ya for that knife? 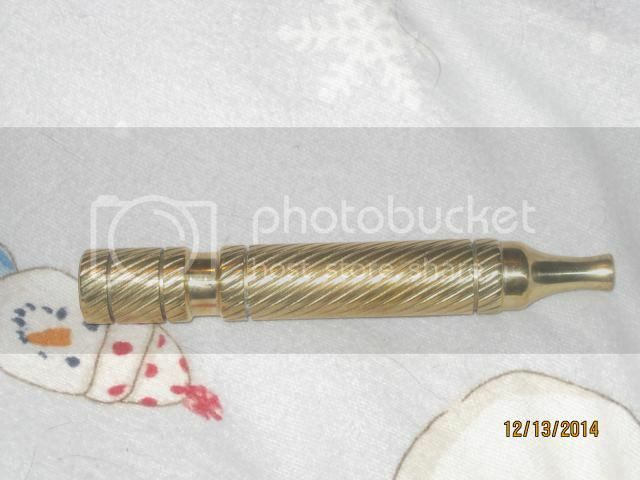 (12-25-2014, 03:21 PM)sabbaticaljim Wrote: I have a Pilot Metropolitan in black i'll trade ya for that knife? Oh i didn't know that. sorry.